We are very excited to announce our 2016 Dominant Brand Cameras and custom Linux stand-alone based NVR's. All Dominant Cameras come with twice the warranty and half the cost of any major Brand! 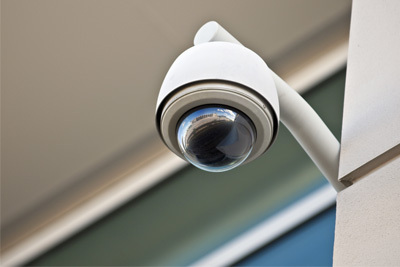 CCTV or Closed Circuit Television, is a system that allows the owner to both mon.itor as well as record activity on his or her property.